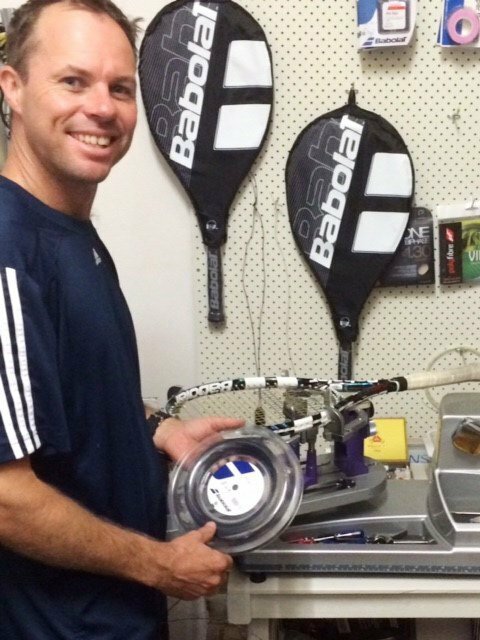 Roseville Tennis recommend Babolat racquets. If you’re interested in trying out a new frame we have demo models of the Pure Drive, Pure Aero, Pure Strike and the full Boost range. We also stock a full range of junior racquets to suit kids aged 4-12 years. We offer an affordable, high quality restringing service. The usual turn around time is 2-3 days but this can be faster if needed. 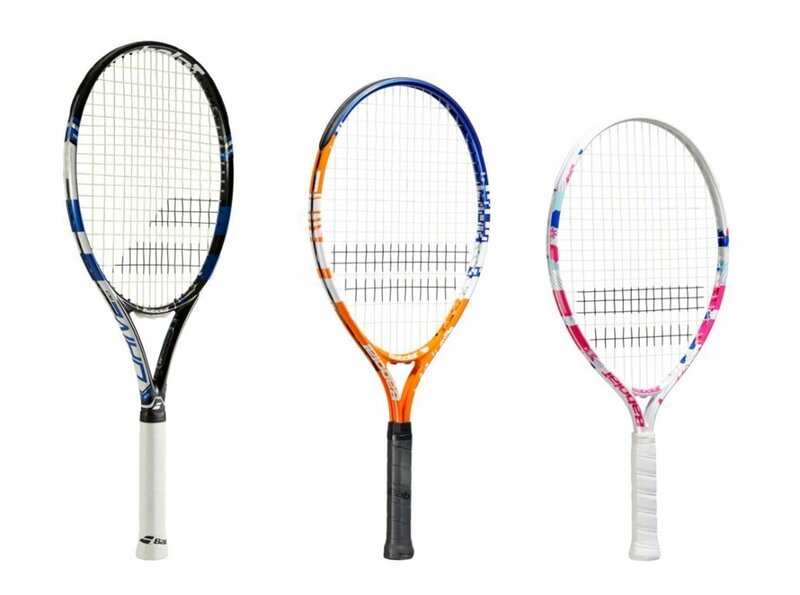 Choose from a range of Babolat strings to suit your playing needs or provide your own string.